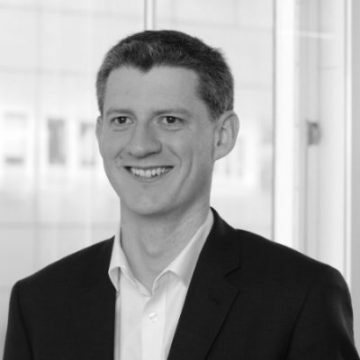 Chris is a partner at specialist technology law firm Kemp Little, and Head of Fintech. He specialises in financial and professional services, fintech, retail, software development and licensing, and data licensing. He provides user-friendly, practical and commercial advice, and is known for being a strong and constructive negotiator who is able to find a way through complex problems and stalemates. His work is split between customers and suppliers, from FTSE 100 companies and global professional services firms, to mid-tier growth businesses and some of the most innovative and disruptive start-ups within and beyond the fintech market. He has also spent time working in-house and as a proxy in-house counsel.